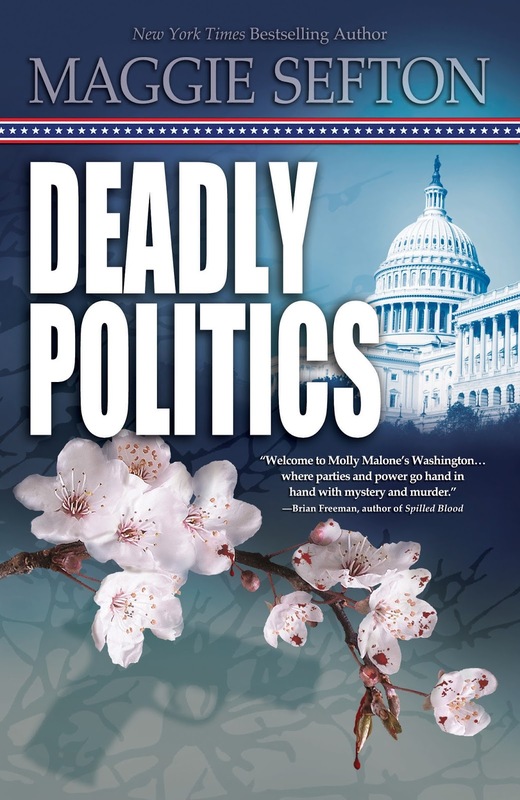 Molly Malone Suspense mysteries----DEADLY POLITICS. So, here it is. Yarn Fest photos follow below. Hi, Everyone. Last Saturday I attended the 2016 Interweave Yarn Fest which was held at a large hotel right off the main interstate between Fort Collins and Loveland in Northern Colorado. I was there at the vendor booth for the Lambspun Knitting and Fiber shop here in Fort Collins (which I call Fort Connor in the books). I was signing copies of the Kelly Flynn Mysteries, which most of you readers know includes the Lambspun shop as a main setting in the series. Interweave Yarn Fest is a large convention-like gathering held once a year for knitters, hookers (crochet folks), spinners, and weavers-----anyone who uses and/or enjoys working with fibers. Interweave is the leading publisher of magazines on knitting, crochet, spinning, weaving, and all things fiber related. The Yarn Fest starts on a Thursday with various classes on all kinds of fiber topics and continues through Friday and Saturday. And all through the Yarn Fest there is an exhibition hall in the hotel which is filled with every type of fiber vendor possible. And---there are also various breeders and farmers who provide bags of cleaned, carded wools from sheep, alpaca, yak, you name it-----ready to be spun, wound, and used. If it walks around on four feet and has a fleece or coat of some kind, someone somewhere will shear that coat and use it to make a garment of some kind. It's an absolute celebration of fiber. because I always meet the most interesting people. And some of the nicest people as well. Spinning and weaving have been around for millennia. And knitting has been done for hundreds of years. British sailors used to knit their own sweaters while they were at sea. Really. Truly ancient arts.